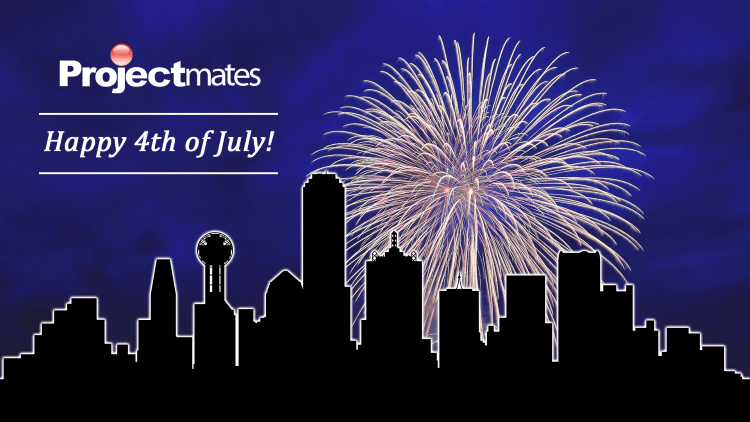 Stay up to date with Projectmates and the Construction Industry. 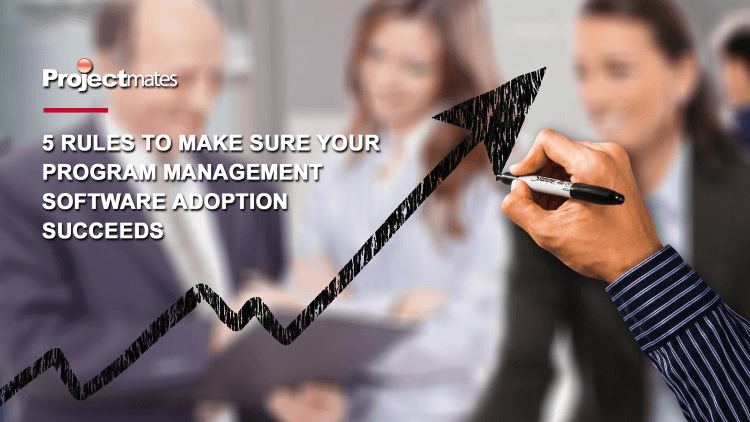 Help ensure that you implement something that actually gets used and provides value quickly There are several great enterprise level software applications on the market that provide a robust set of.. 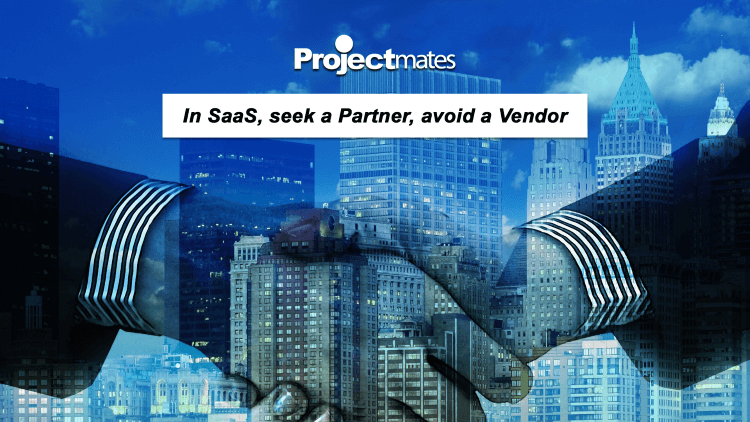 There are thousands of SaaS providers offering solutions to a wide range of business needs. 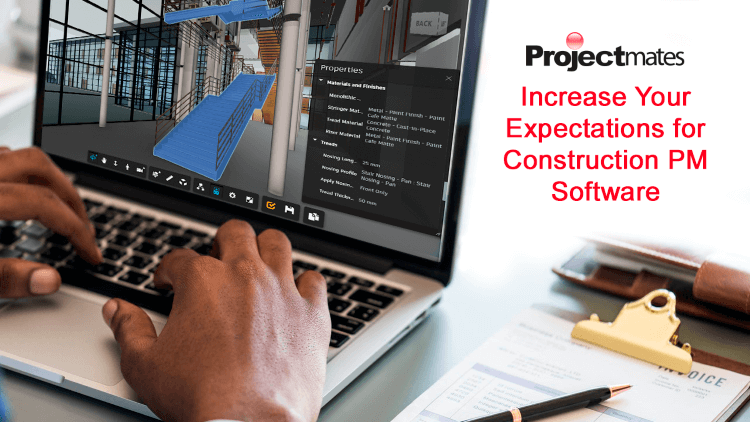 Being responsible for selecting a solution or serving on a selection committee can be time consuming, and the..
What can owner focused construction software do for you in 2018? Accurate and real-time information of the status and progress of construction projects are the prerequisites for smart construction.. If you are looking for a way to improve your construction project efficiencies, you have come to the right place. 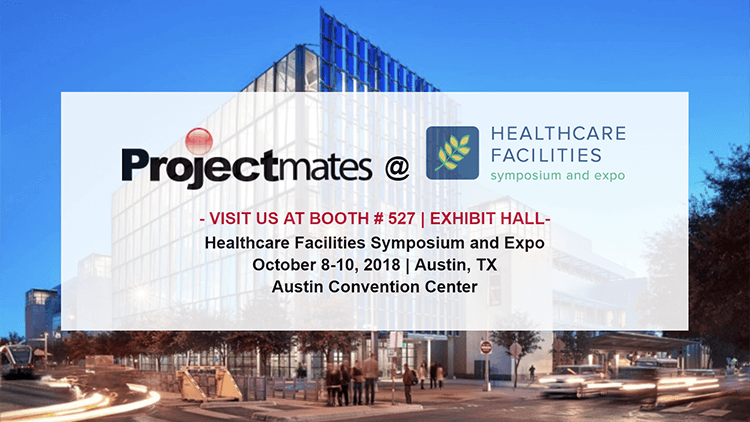 This year, the CMAA National Conference & Trade Show focuses on building the necessary..
About Projectmates & HSFE Projectmates will be attending the 2018 Healthcare Facilities Symposium and Expo (HSFE) at the Austin Convention Center from October 8-10. HSFE provides extensive.. 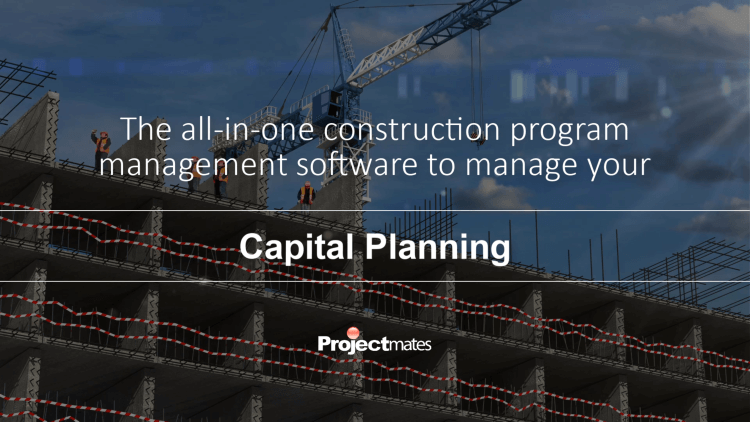 Addressing the increased need to do more with less for construction management: Have you found the best capital project management software? 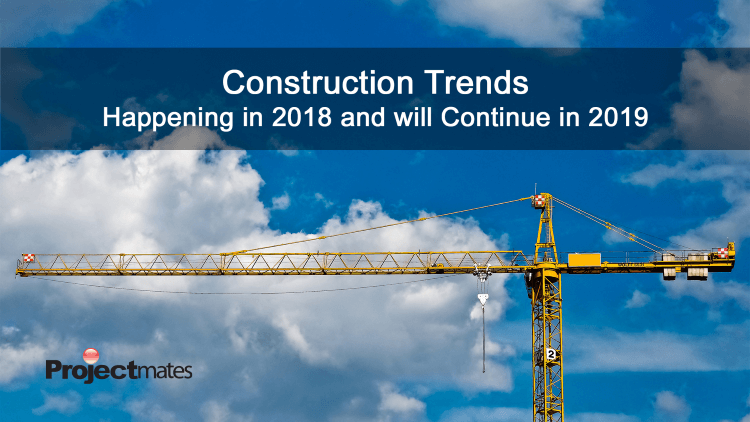 For the construction industry, a shortage of labor and.. Spend more time with friends and family with these 4 tips on PMIS solutions As a leader in the construction industry and managing multiple projects, many people depend on you. It is essential to.. It's that time again! Projectmates will be attending ICSC RECon 2018 to be held at the Las Vegas Convention Center & Westgate Hotel from May 20-23. 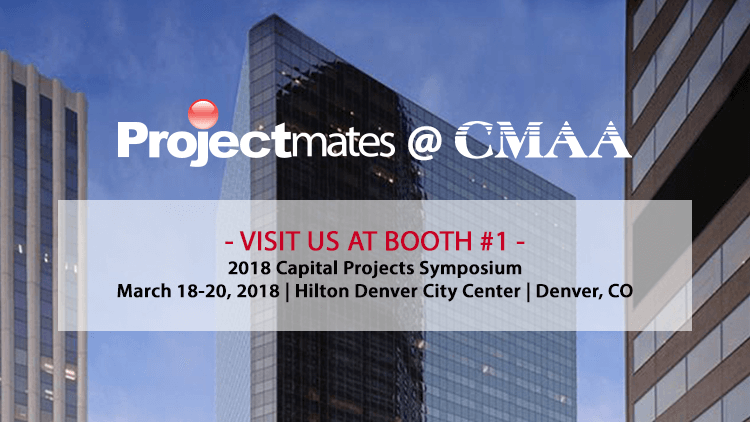 ICSC RECon is the world's largest global gathering of..
Projectmates will be going to the CMAA 2018 Capital Projects Symposium from March 18-20 at the Hilton Denver City Center in Denver, CO. We're excited to attend this year to let educational institutions..